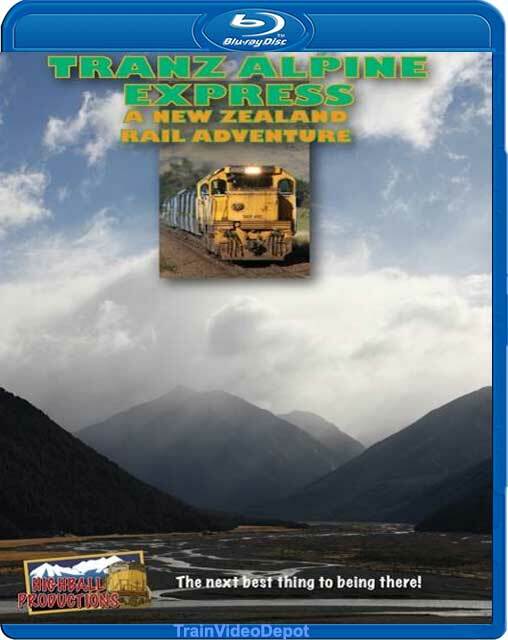 Take one of the world's greatest railway journey's, The Tranz Alpine Express across spectacular Arthur's Pass on New Zealand's south island. 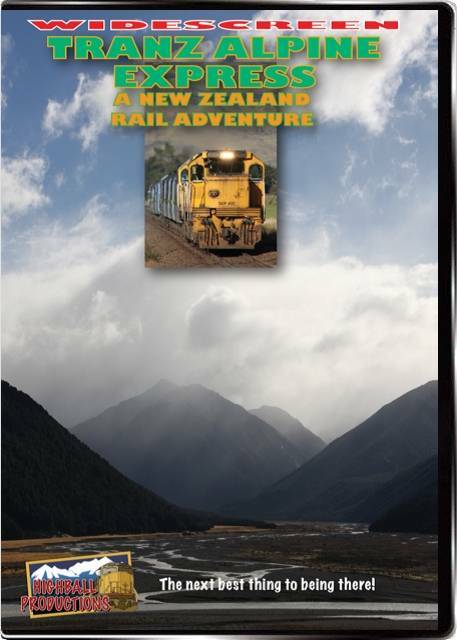 You'll see the scenery from the train, ride in the engine cab and see the train in the scenery. Original score by Brandon Howell. Feaures 3 audio tracks. Track 1 natural sound only, Track 2 natural sound plus music, Track 3 natural sound, music and commentary. Dolby 2.0 audio. Running time 90 minutes. Rail Buff (Southern California) on 2016-03-01 19:39:28. My usual complaint, especially with Highball productions. TOO MUCH MUSIC! It was almost non-stop. Needed more narration so one might know more of what one was seeing. But, music lets them off the hook from doing more research for the narration. Other than that a nice video. Beautiful scenery.